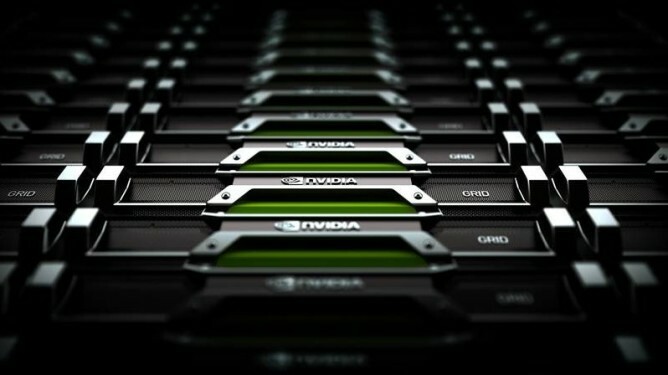 NVIDIA is getting ready for a big push with the GRID gaming service and the SHIELD console. GRID has been free so far, but it's expected to transition to a paid service soon. So is it worth it to pay monthly for access to streaming games? That all depends on the value you're getting, doesn't it? 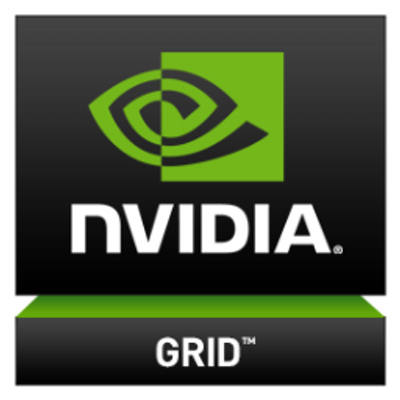 A page put up by greenrobotgamer.com calculates how much the GRID catalog is worth, and it's a lot—over $960 right now. The page lists each title in GRID and figures in the current price on the US Steam store, which is how a lot of people would get the games if they wanted them on a PC. The games range in price from under $10 to around $30 for things like Alan Wake and Dirt 3. According to the script, there are currently 52 games with a total value of $961.48, which works out to an average price of $18.49 per title. The calculated value will dip when there's a Steam sale going on, and there's no guarantee you want to actually play all the games GRID has to offer. Still, almost a thousand bucks in games isn't bad for a service that's not even "final" yet.